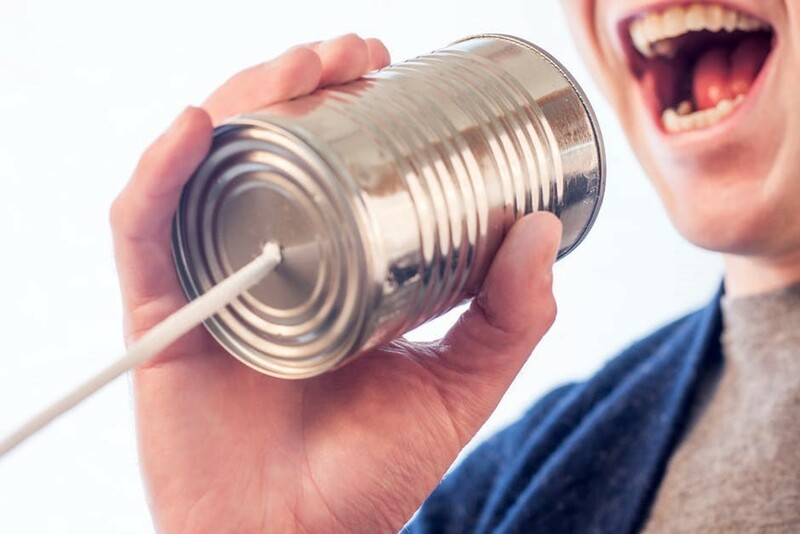 Home Collaboration Does Your Phone System Remind You of Two Cans on a String? In the past, small and medium sized businesses (SMB) have struggled with the costs of their telephone systems. Oftentimes, organizations choose to go with inexpensive solutions that have typically only offered dial-tone (voice telephony) and voice mail. But with the proliferation of cloud technology, the cost of voice solutions has come down dramatically. Though cloud solutions have improved their security posture, we find that many SMB organizations still feel more comfortable having their solutions on premise. 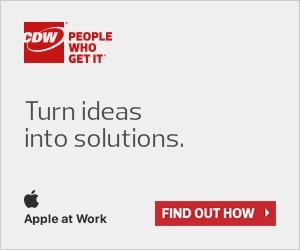 Thankfully, CDW Canada can work with you to determine which solution works best based on your organizational requirements. One solution worth considering is Cisco’s Business Edition 4000, which allows you to get the best of both worlds – an on premise appliance to connect your phones to the Public Switched Telephone Network (PSTN) and an easy to use management interface that can decrease your IT support cost. In addition to all of the features above, the Business Edition 4000 solution also supports the ability to seamlessly add Cisco Spark and WebEx functionality to provide team messaging, video calling, online meeting, web conferencing and interactive white boarding. While the solution is intuitive and easy to use, if you are concerned that your users may need help getting started, we can add optional services including training and user adoption. These services ensure that your users understand how all of the features work. Our training and adoption services can include quick reference guides, user manuals, onsite user support and training. With over 15 years of experience, Mathew has provided consulting services to some of the largest public and private sector organization in Canada.